Product prices and availability are accurate as of 2019-04-15 11:33:06 UTC and are subject to change. Any price and availability information displayed on http://www.amazon.com/ at the time of purchase will apply to the purchase of this product. 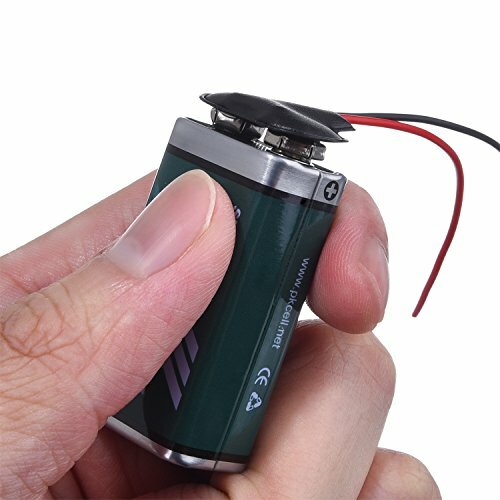 The battery connection is fit for 9 volt batteries. 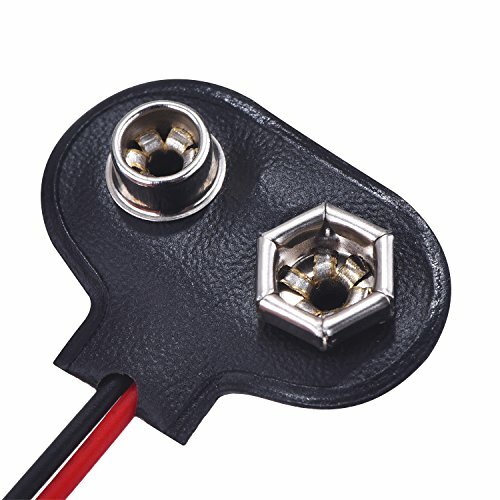 The item gives you a feeling of simple design with a compact size, which is convenient and easy to install for replacing your old or damaged one. 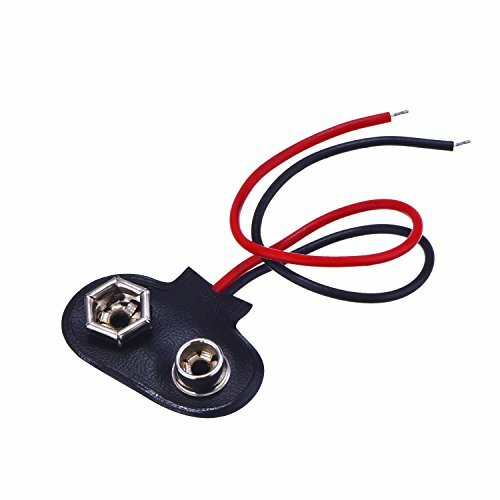 This battery clip can be applied for power supplies or other devices with a 9V battery; You also can apply for DIY battery holder with the same battery clip connector. 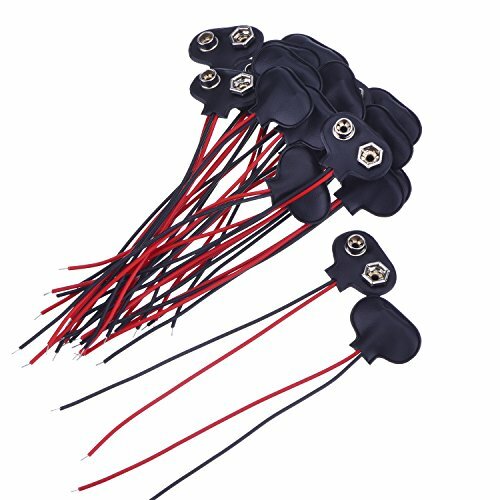 The wires take solder well and you can get bare ends without wire strippers; You can connect the 2 bare ends to build lighting circuits for model kits.